In hours of darkness lives depend on equipment to function quickly and reliably. Searchlights are no exception. Speed is essential and light imperative to see the situation before your next move. 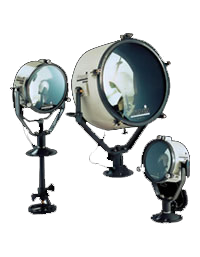 Francis Searchlights provide the peace of mind you experience, knowing you have the best equipment for all eventualities. 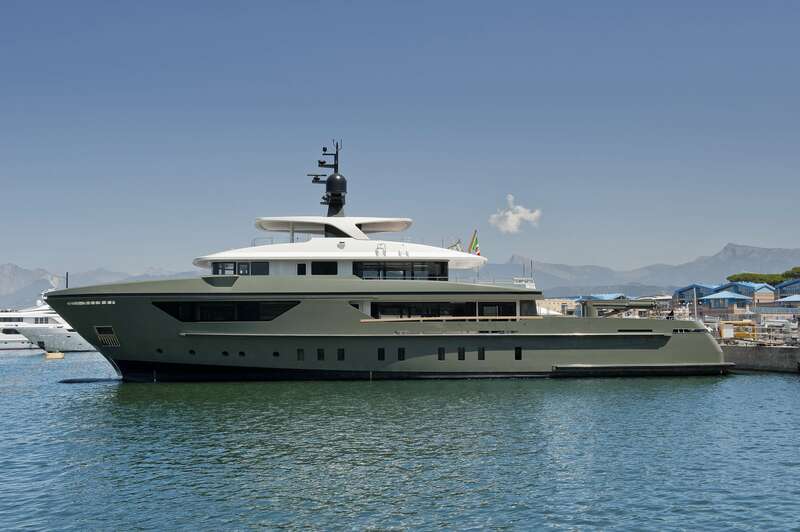 Marine vessels of every conceivable size, from the smallest launch, motor cruiser or fishing boat to the largest super tanker or ocean liner, have all benefited from the robust durability and quality associated with Francis Searchlights. 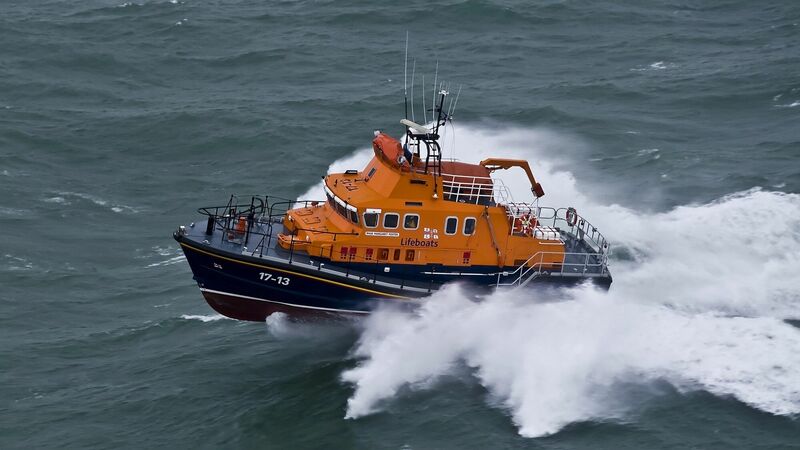 Built to exacting standards from traditional and modern marine engineering construction materials. 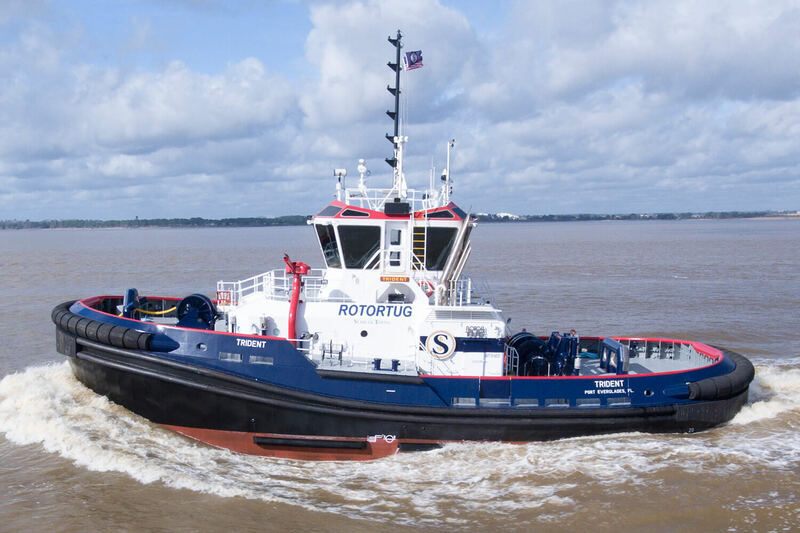 Francis Searchlight range incorporates features that have been developed due to the company's wide and varied experience over many years building products to operate in the harshest marine environment. 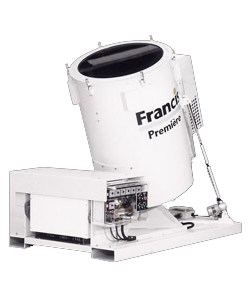 Francis Searchlights are renowned the world over for quality and longevity in hostile conditions. The comprehensive range of products manufactured by Francis encompasses many special requirements and regulations. 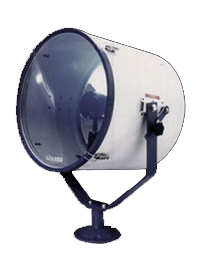 The 710mm Suez Canal searchlight includes gas proofed construction, split beam and changeover lamp facility. 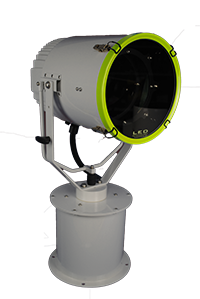 The compact FSP 127 (5") MKV signalling lantern fulfils the requirements of the "International Convention for the Safety of Life at Sea". This convention states that all ships over 150 tons (gross tonnage), when engaged on International voyages, shall have on board an efficient daylight signalling lamp which shall not be solely dependent upon the ship's main source of electrical power. 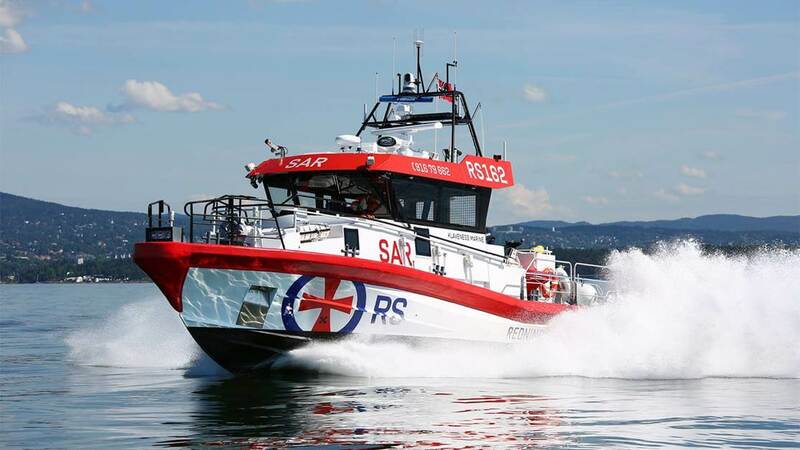 Other regulations concerning ships rescue boat equipment and fire ships are catered for from the standard Francis product range. 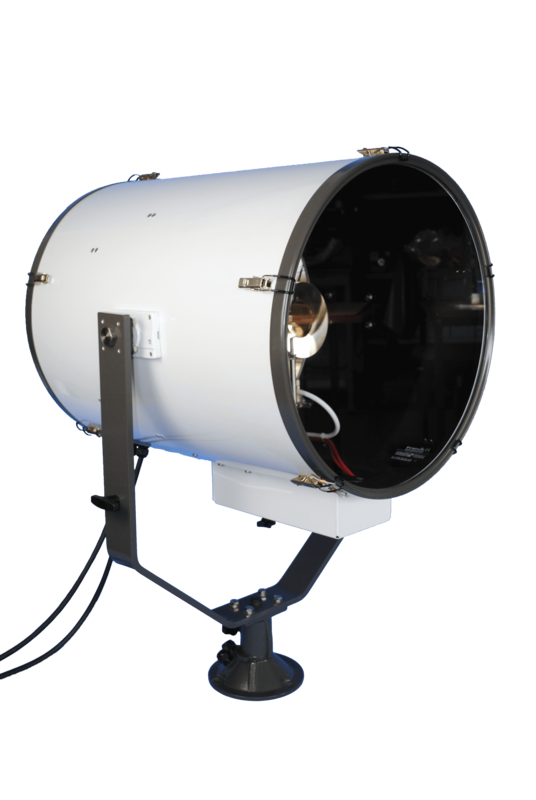 Francis provide the ability to see a situation clearly and concisely with the help of 50w to 7kw searchlights, from 180 to 710mm diameter barrels. 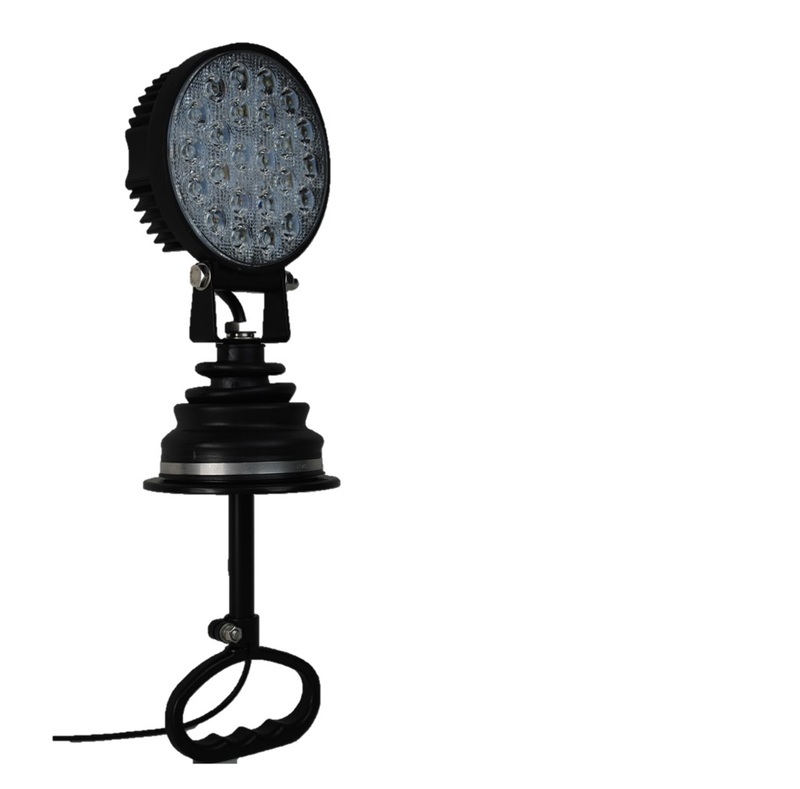 The light source provided by a Tungsten Halogen, Metal Halide or Xenon lamps. Navies all over the world rely on communication. 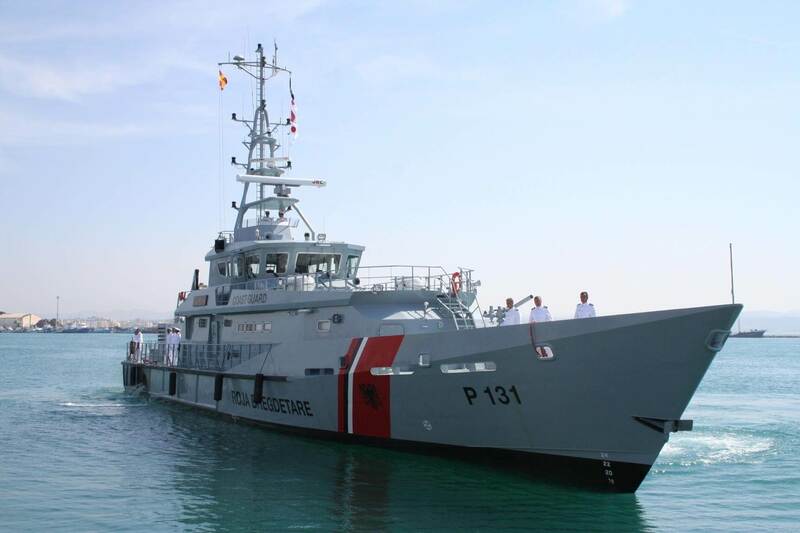 Francis Signal Projectors have given reliable service on all seven seas in times of conflict or routine patrols. 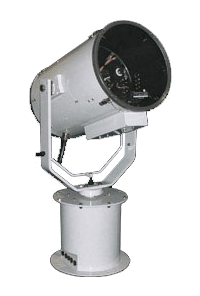 Navies from around the world rely on the Francis FSP380 signalling projector. 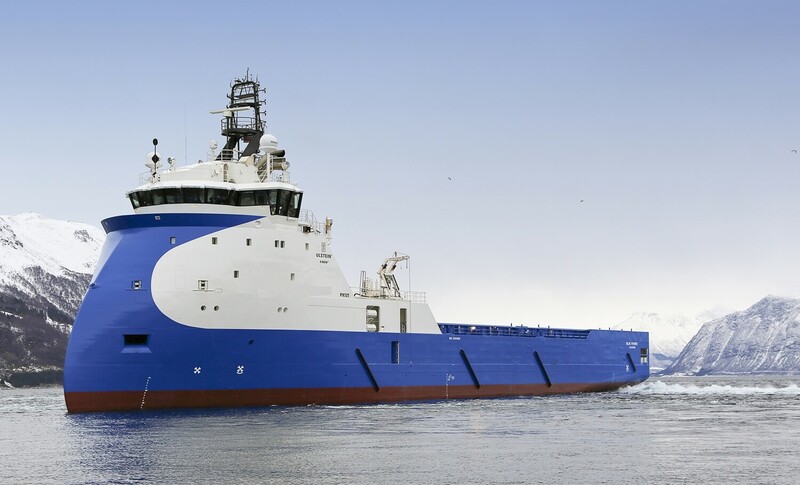 Exceptional performance from a unique product, designed and manufactured to meet the most demanding of operational conditions and for the best vessels in the world.